BACK ON MARKET!! DEAL FELL THROUGH DUE TO BUYER FINANCING RIGHT BEFORE CLOSING! 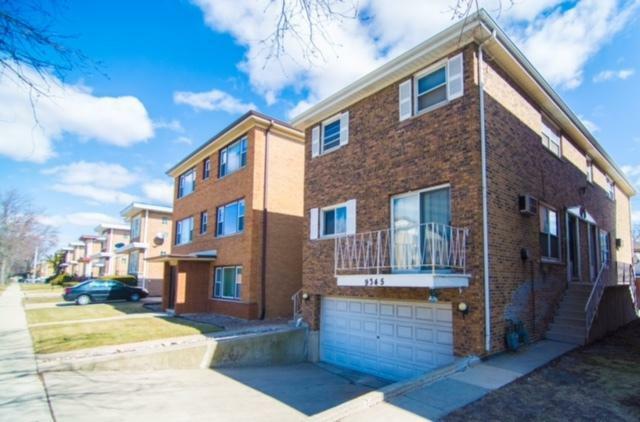 Great Investment opportunity in Evergreen Park! 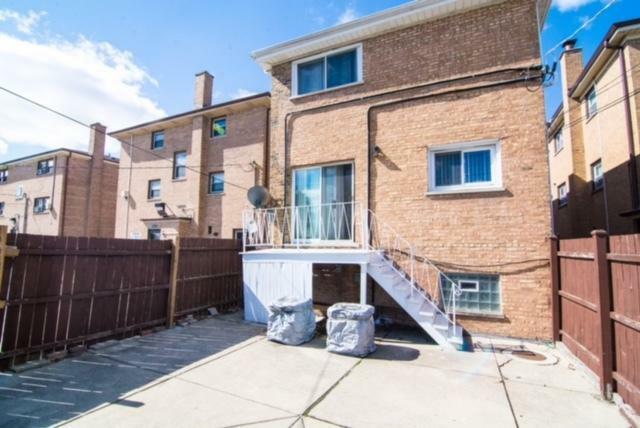 Amazing location right off of 95th, close to bus stops, shopping, restaurants and train station. Newer furnace and central a/c. 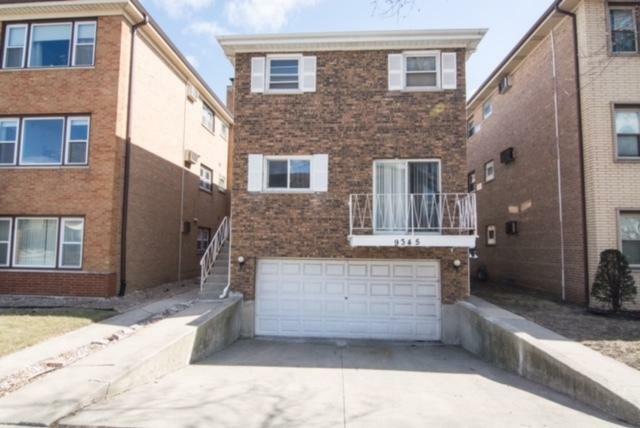 Great for owner occupant or just an investment. Being sold as-is. This property will not last on the market for long! Sold by Online Realty Professionals.Com. Listing provided courtesy of Re/Max Realty Assoc..